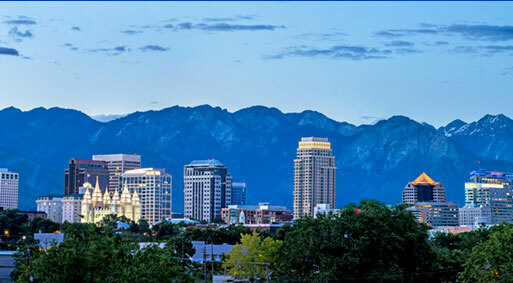 Salt Lake City is our regional hub for serving industrial clients throughout Utah as well as Nevada, Idaho, Wyoming, Colorado, Arizona and New Mexico. Our Salt Lake City office is located in one of America’s most beautiful cities and is strategically located for easy transportation throughout the Southwest. Salt Lake City is home to The Alliance Advantage. STACK TESTING YOU CAN RELY ON, PARTNERS YOU CAN TRUST.